Think it’s time to start an almost regular feature showcasing some of the finer examples of how to get social media spectacularly wrong. What better way to start this than with a post that combines my two main areas of expertise, social media and radio. What could be better to sign in the sunny sun sun? The lesson you should learn from this? Keep your hash tags short and simple. And more importantly always get someone else to proof read before sending them in to the cruel cruel internet wild. 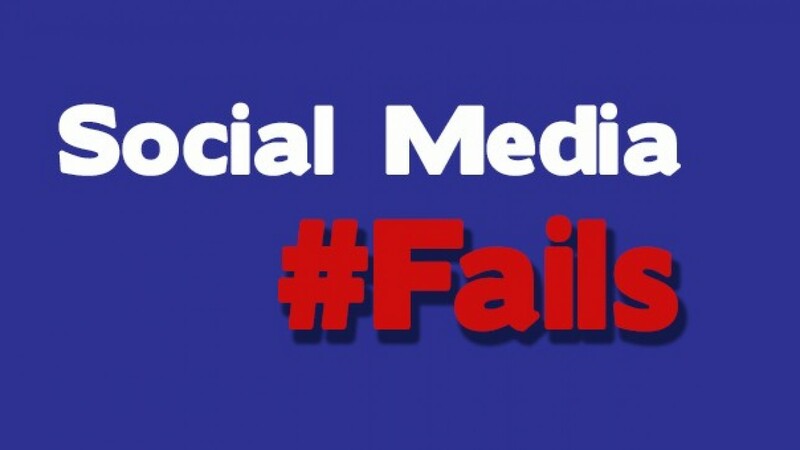 Have you seen any particularly good hashtag fails recently? Let me know in the comment box below.